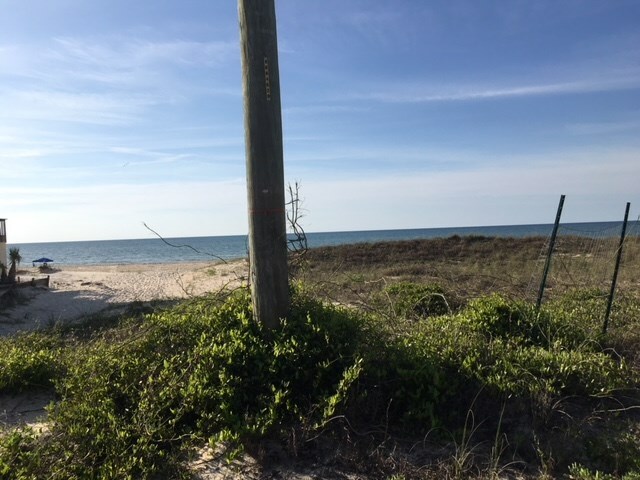 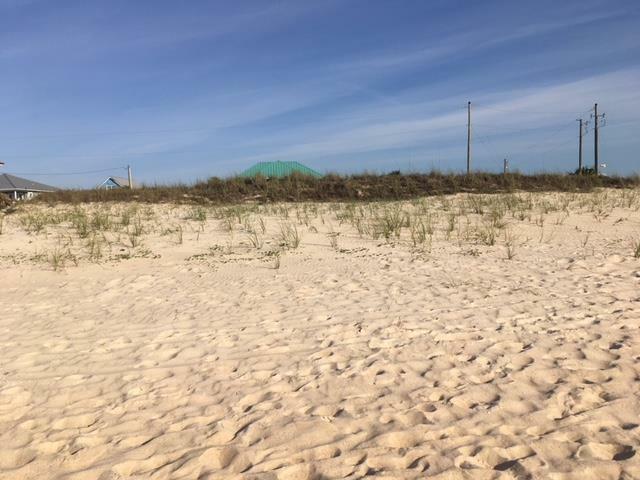 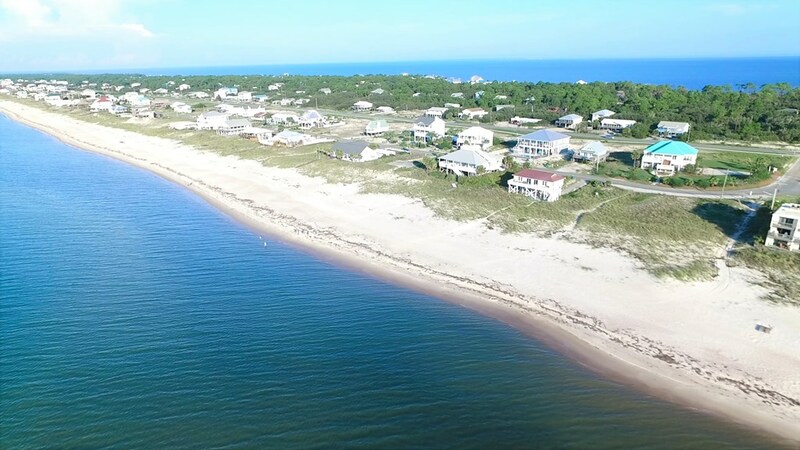 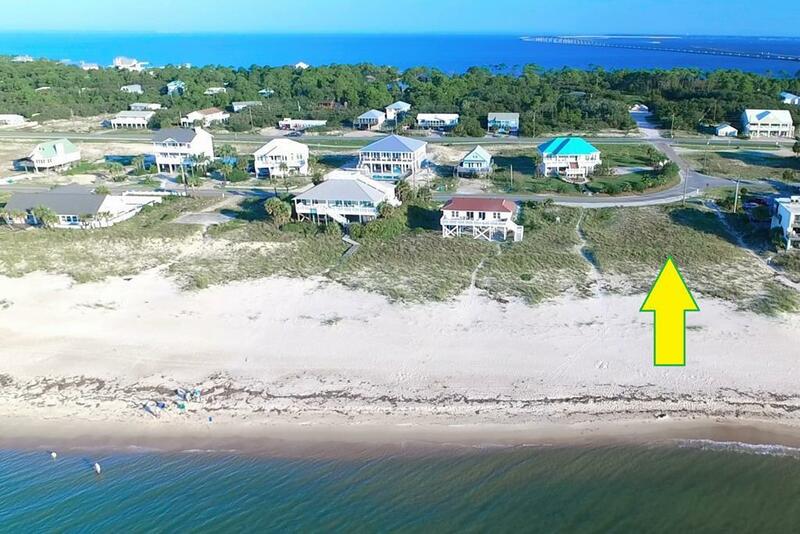 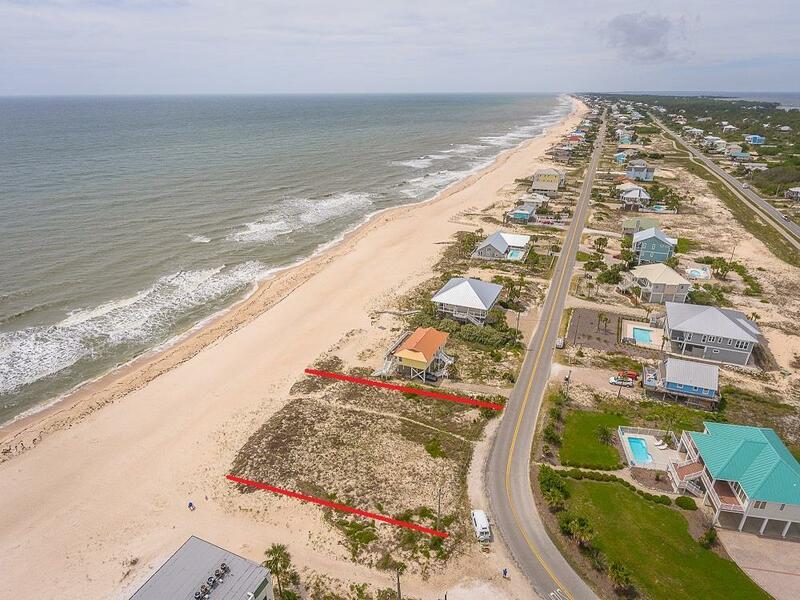 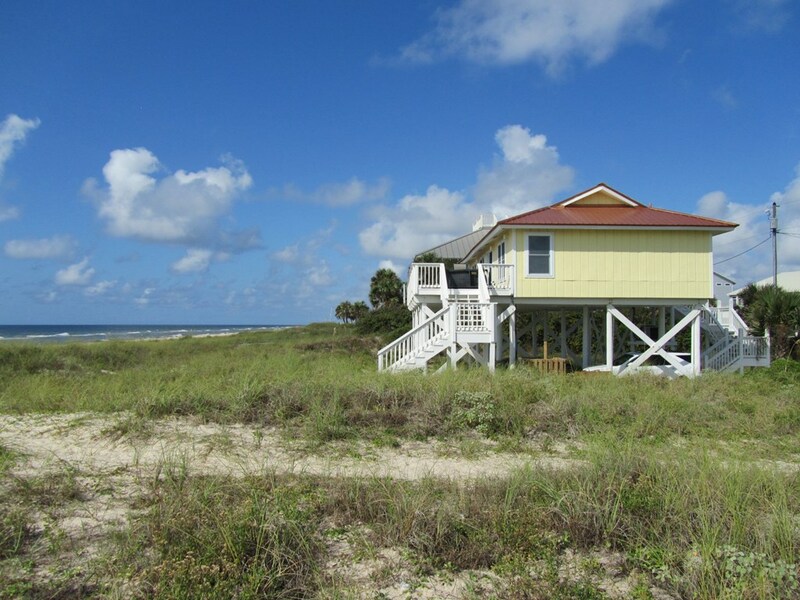 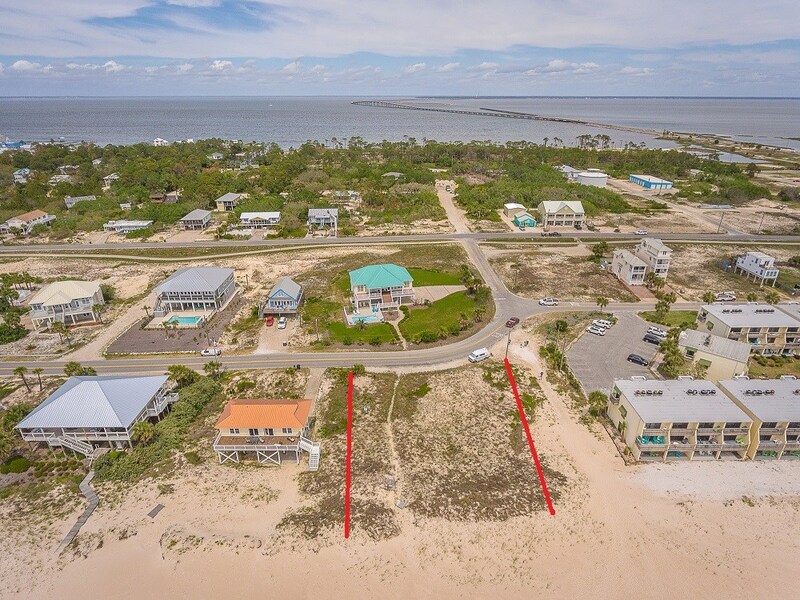 100 FOOT WIDE BEACH FRONT LOT ON ST. GEORGE ISLAND! 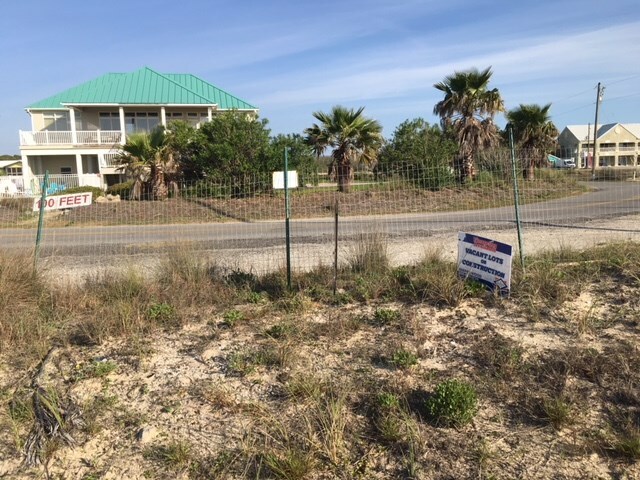 Located near the restaurants and shops, this lot puts you in walking distance or short golf cart drive to all of the fun places on St. George. 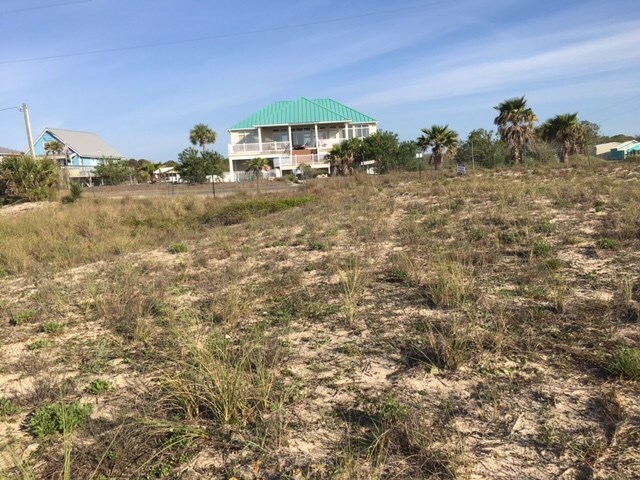 NO DAMAGE TO THIS LOT FROM HURRICANE MICHAEL! 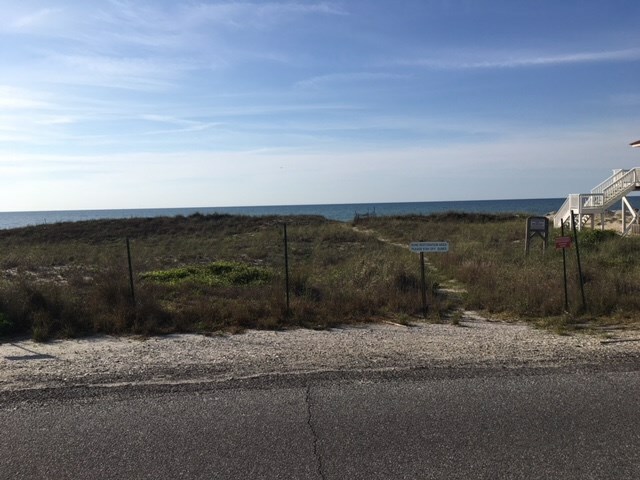 A nice beachfront rental house with a pool on this 100 foot wide lot could be a top grossing income producer because of the proximity to dining establishments. 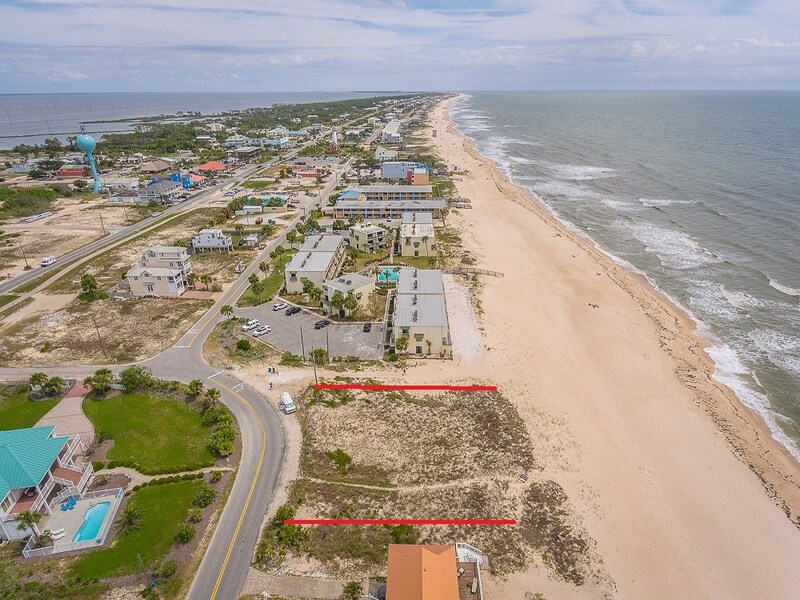 Lot has good elevation relative to surrounding properties. 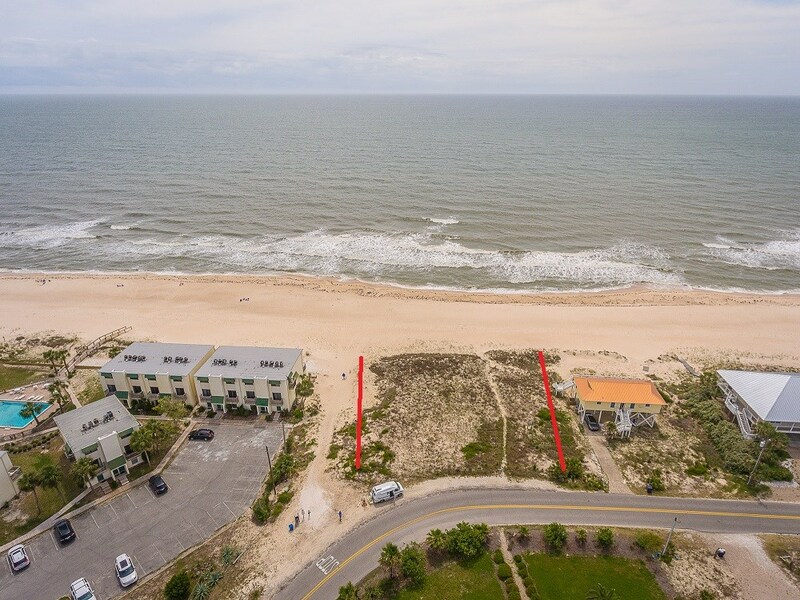 Whether you are buying to build your own private retreat, a vacation rental home, or just buying the lot as an investment, the location, price, and elevation meet the needs of all three endeavors. 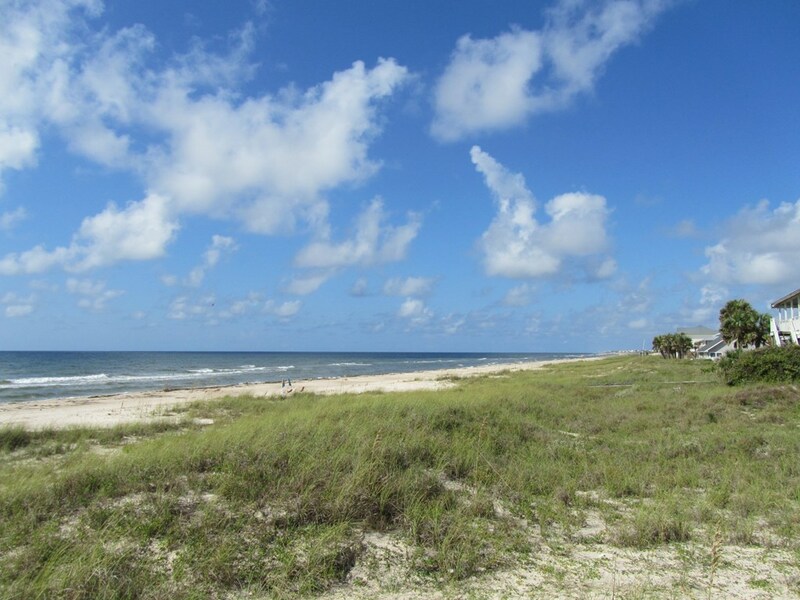 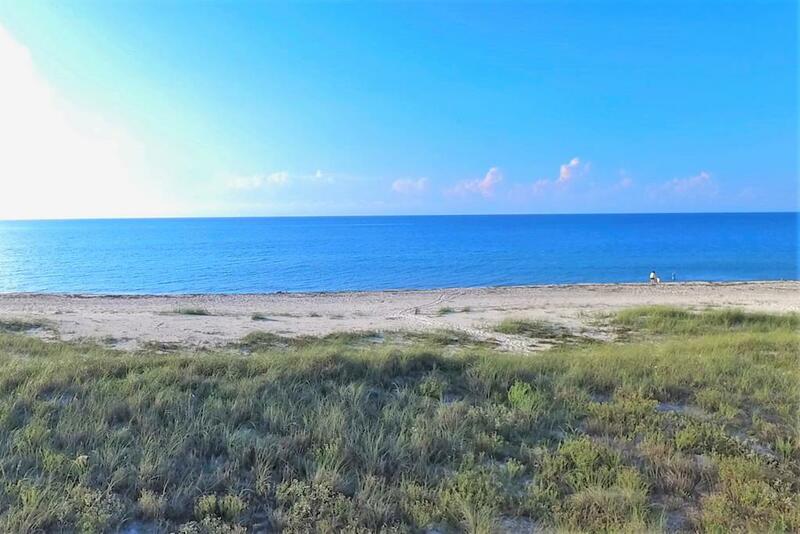 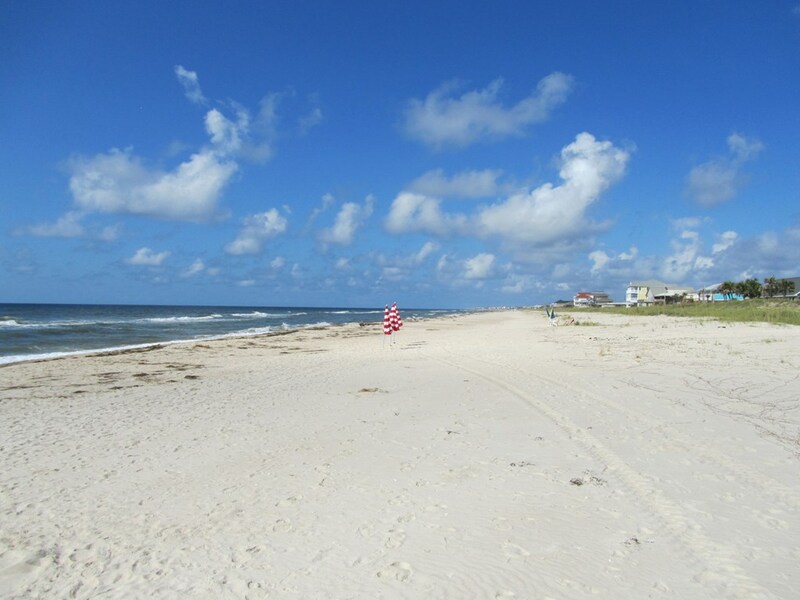 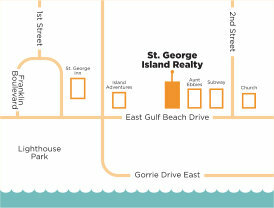 This is the lowest priced 100 ft. wide beachfront lot on St. George Island. 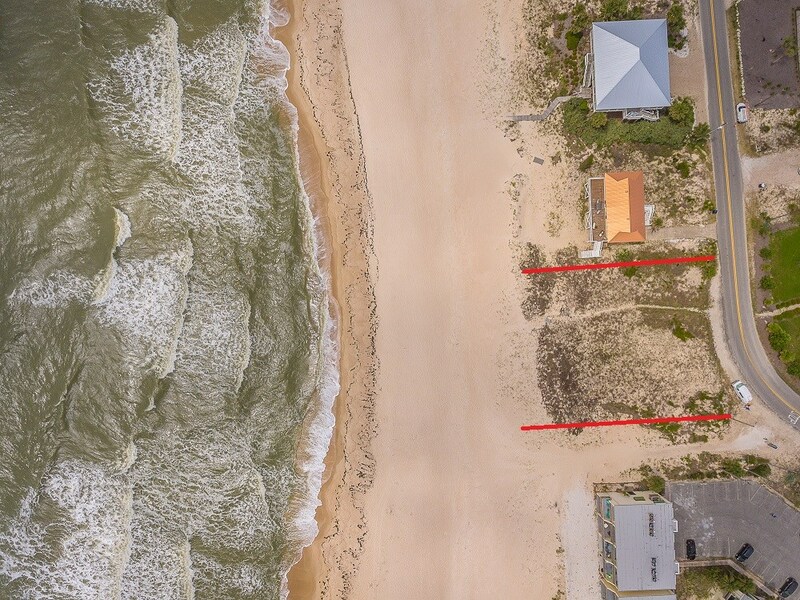 This price is supported by comparable sales. 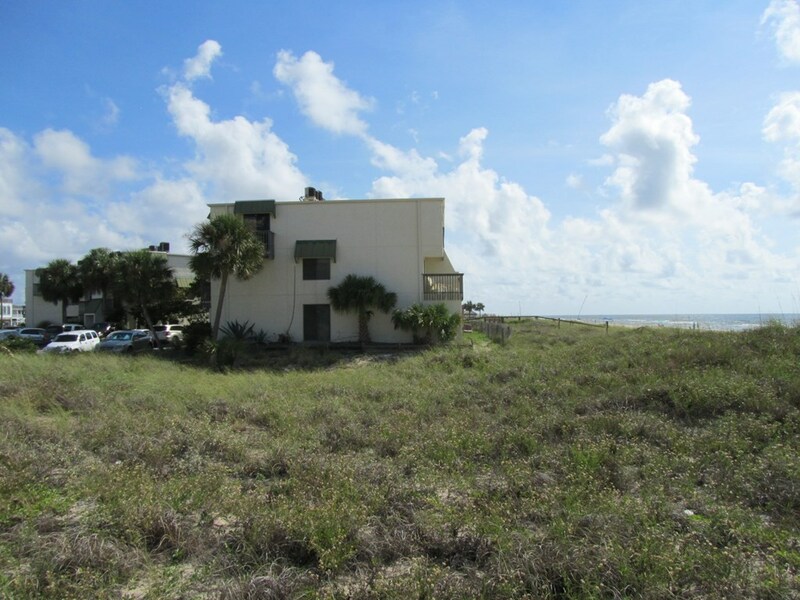 Owner Financing will be considered.